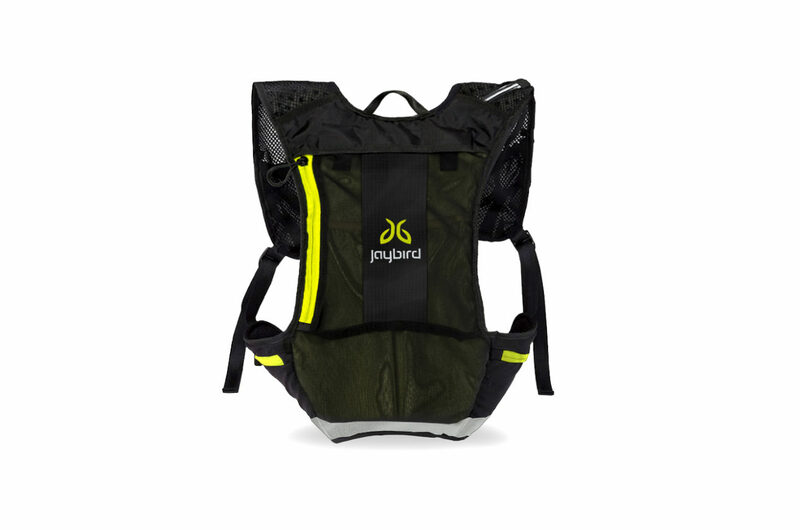 The Jaybird Hydration Backpack is the perfect solution for endurance sporters. 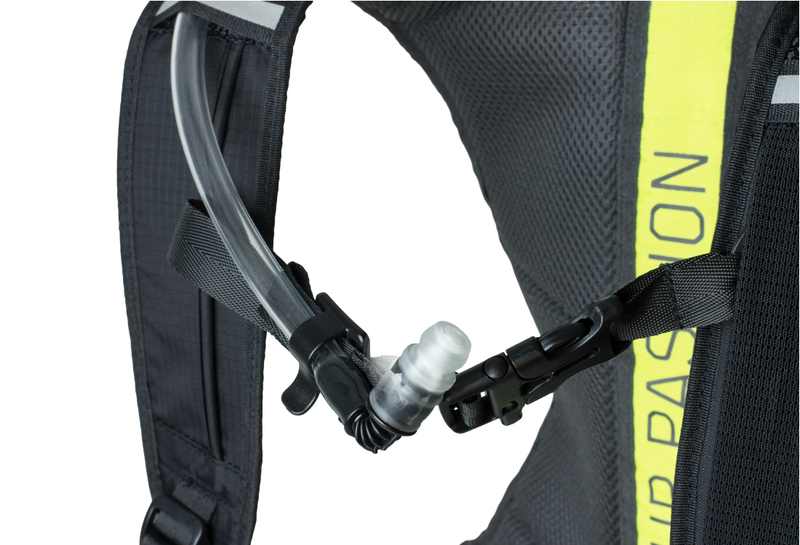 With a water capacity of up to 2 liters and a cargo capacity than can extend up to 10 liters, you can repare yourself for any workout. Easy-to-reach zipper pockets on the hip pads offer storage for your smaller items like your earphones, accessories or phone. 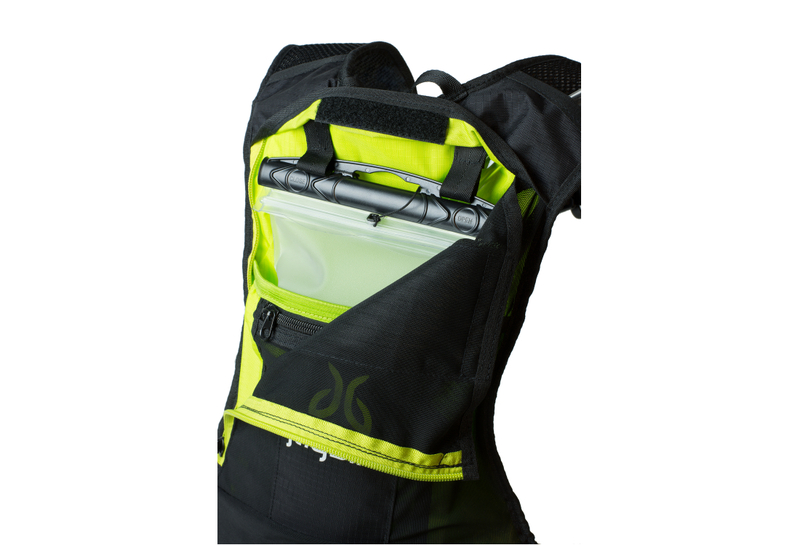 A pocket on your shoulder strap is there for energy bars or gels. Light-weight and adjustable for optimal comfort, it will help you in reaching your personal workout goals.